It was Dr. Kara’s junior year in high school in Massachusetts. She was a long-distance runner with the hope and promise of a track scholarship. In an instant, her reality changed. Dr. Kara suffered a severe injury that prevented her from running, sometimes even walking. She saw the best specialists in New England. After a year of treatment and some $30,000 in medical bills later, however, Dr. Kara was nowhere near better. Her doctors even suggested putting her on psychological drugs. Not knowing what the answer to her pain was, but knowing that wasn’t it, Dr. Kara sufficiently lost hope in the medical field and in herself. She didn’t think she’d ever run or feel her usual self again. During this time a neighbor suggested that Dr. Kara see a chiropractor. The chiropractor was happy and his office was positive, vibrant, and alive. At no time did he push drugs as the solution to her pain. Though he couldn’t label what was causing Dr. Kara’s chronic pain the chiropractor explained that when a bone puts pressure on a nerve, the body doesn’t work right. The chiropractor gave Dr. Kara her first adjustment and she felt remarkably better. After a course of chiropractic treatment, Dr. Kara was able to run again. She had found the career that she wanted to go after, and began applying to chiropractic colleges. 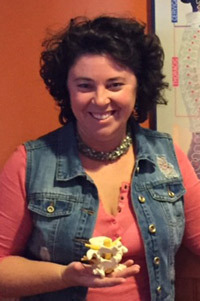 She attended Life Chiropractic College in Marietta, Georgia, and became a licensed chiropractor in early 2000. 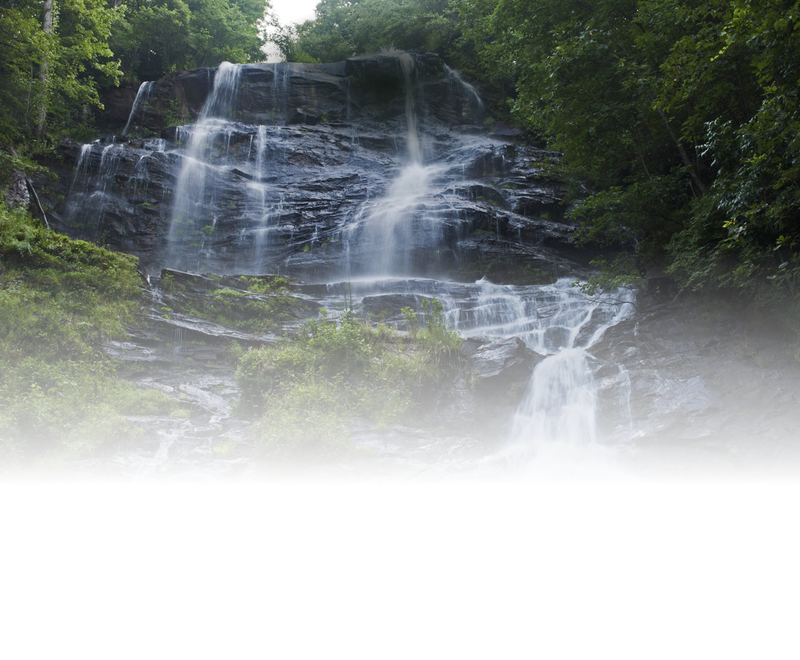 Two years later she would open her own practice, Nature’s Way Chiropractic in Dawsonville. Dr. Kara’s life passion is to share with her patients the knowledge that we are self-healing entities, meant to thrive. When we remove the stress (physical, chemical, or emotional) causing our bodies to be dis-eased, they will naturally work correctly. Who Is Dr. Kara Outside the Office? 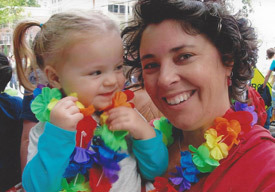 Dr. Kara & her daughter – Just one inspiration for chiropractic care for kids! Dr. Kara is a rock-and-roll drummer, a mom, and an author! She plays in a rhythm-and-blues band, as well as in a praise band at her local Methodist church. Dr. Kara has also just completed her first memoir and is seeking to get it published. The light of her life is her daughter, SeniaMae, who you’re likely to see in the office. Come in today to meet Dr. Kara and discuss what’s causing you pain or stress. She’s here to listen and help you begin your journey to full health and wellness. Call us at (706) 265-7339 to schedule your first appointment!